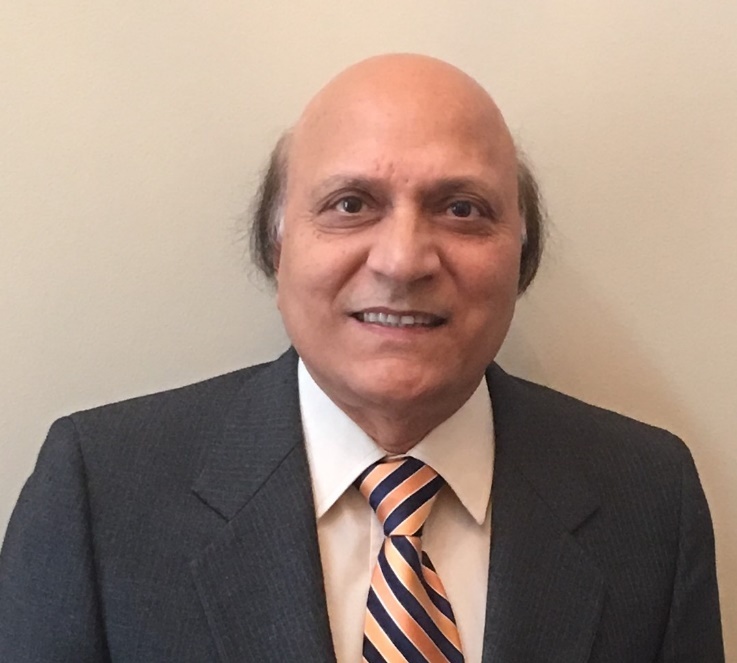 Dr. Shanti Swarup, PPG Senior Scientist, Coatings Research and Development, is the winner of the 2019 American Chemical Society Award in Applied Polymer Science. The award recognizes and encourages outstanding achievements in the science or technology of plastics, coatings, polymer composites, adhesives and related fields. Throughout his career, Dr. Swarup has made key contributions that have helped create many commercial products with higher performance, less environmental impact or lower cost than prior generations of products. Swarup has developed more than 50 polymers and is the named inventor on 76 distinct U.S. patents. These polymers are used in products that are responsible for more than $8 billion in cumulative sales for PPG. Dr. Swarup will be recognized at the 257th ACS National Meeting in April 2019 with a daylong symposium in his honor.